Car breakdowns are one of the most universally-loathed things that can happen to a vehicle short of a total breakdown, and that’s not much of a surprise – every time they happen, we were planning to be somewhere. Before a few of you pull an Alanis Morissette and talk about how ironic the situation is, but the truth of the matter is that cars will eventually break down and it is usually the worst place and the worst time for it to do so. But with our help, we can make it a little easier to deal with a car breakdown when you’re in that situation. So in summary of the paragraph you read above, car breakdowns are the worst! They’re also the most common type of problem on the road – a study at the turn of the century found that more than two-thirds of all traffic incidents involved vehicle breakdowns. To make matters worse, if your vehicle is not up-to-speed and experiences a breakdown that leads to a collision or any other type of accident, the fact that your vehicle was the one that malfunctioned means that you are the one liable for the accident. Now we know what you’re thinking, “But it’s not like I knew my vehicle was going to break down!” Unfortunately, this defense will not hold up in a court of law or an insurance agent’s office. Breakdowns are more common than many drivers believe, too – while there are roughly 125 million vehicles out on the road, the AAA alone had about 28 million requests for help in 2012… and that number doesn’t count anyone who had a breakdown and didn’t use their service. Statistically, you are almost guaranteed to experience a car breakdown at some point in your life – and probably more than one. Evaluate your surroundings and make sure everyone is safe. Pull your vehicle over to the shoulder, away from traffic around you. Turn off the vehicle and allow it to rest. Call any roadside assistance or motor club you may have. Wait for help inside of the car with hazard lights on, do not attempt to diagnose the issue unless you are aware of what you’re doing and located in a safe environment. The good news is that when an issue with your car does arise, it can usually be quickly resolved by a technician who knows what they’re doing and has the right replacement parts on-hand. However, as technology becomes an ever-more present factor in all of our products, our vehicles are not as simple to fixed as they once were. And with the national labor rate increasing on a yearly basis, these vehicles that we rely on so desperately might soon be too costly to operate altogether. While we hope that Tesla or Local Motors will be developing some crazy new car that will last forever, or at least be affordable to repair, we have compiled the following tips on how to deal with a car breakdown, both on and off the road. Here are the most important things you should remember when your vehicle experiences a breakdown. If You’re Driving: Evaluate your surroundings and the nature of your problem. If you can make it to a safe, open area – such as a parking lot – then try to do so. 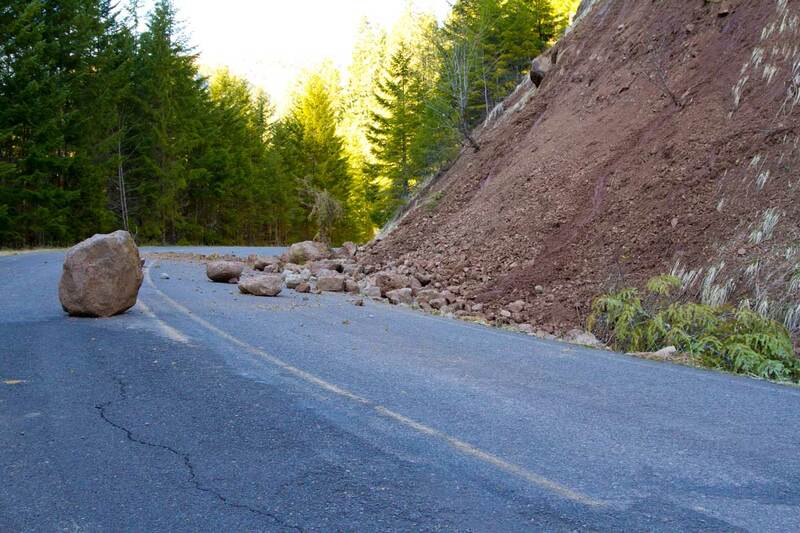 Otherwise, pull over to the side of the road, and as far as you can go while still remaining on flat, level terrain. Your goal is to get as far away from traffic – and the chance of a collision – as possible. Remember to turn on your emergency flashers to alert other drivers to your problem. Do not try to push a disabled car off the road if there’s any other traffic around. Similarly, do not remain in the car if there is any chance it could be struck by another vehicle. Exit the vehicle on the side away from traffic. If You’re Not Driving: Consider how important your plans for the day are, and contact whoever needs to know about the situation. This may be your spouse, your boss, your child’s daycare center, and so on. Let them know your status and your plan to have the car repaired, then move on to the next step. If You’re Away From Home: Unless you’re an automotive repair expert yourself, the first thing to do is contact a technician who can come examine your vehicle and figure out what the problem is. Take note of any local landmarks you can use to guide them to your location, and provide as much information about the problem as possible – sounds, smells, how it felt while driving, and so on. This may help the technician pinpoint your problem even before they arrive. 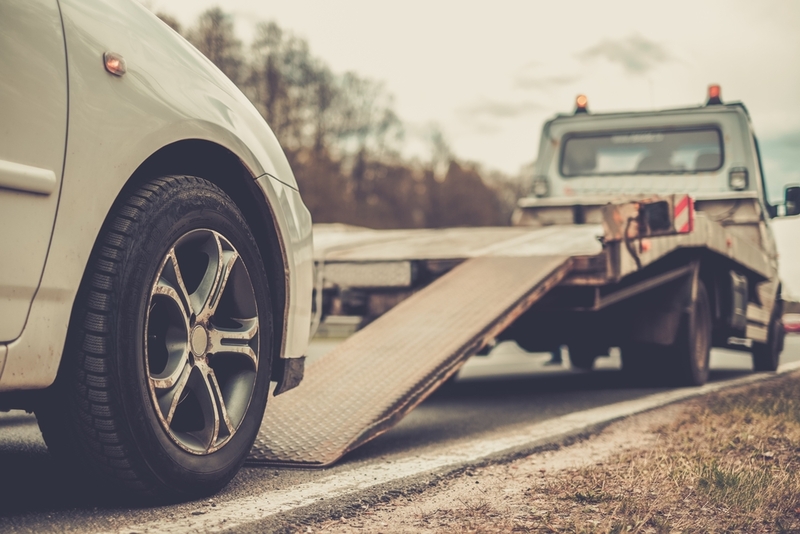 Many cases can be resolved on the spot, but about 40% will require being towed to a repair facility. Other fixes may be temporary – just enough help to get you there on your own. In a certain percentage of cases, mechanical breakdowns are immediately followed by a collision. You should be ready to deal with such events. If You’re At Home: You might be able to take another vehicle and pick up the repair parts yourself if you’re confident in what you’re doing. This is a fairly straightforward process for maintenance items such as replacing windshield wipers, oil changes, and dead batteries, but the majority of us are not trained mechanics who can fix a vehicle on the spot, so it’s better to leave it to the professionals. And if your vehicle is still covered by your manufacturer’s warranty, you may still qualify for complimentary towing and roadside assistance. 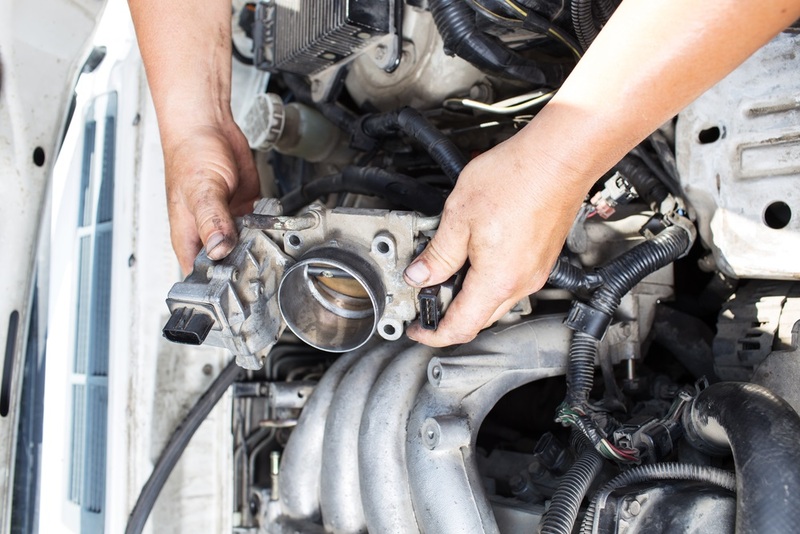 Ideally, you would be able to resolve a breakdown yourself in a fast, efficient manner – in fact, some drivers carry common parts for that very reason. Unfortunately, you can’t count on your problems being that easy – and that’s where an Extended Auto Warranty comes in. We’re sure that you have heard of extended car warranties before, but if you’re new to the subject matter, an extended auto warranty is a special type of coverage that does exactly what it sounds like it should, extend your vehicle’s warranty coverage once the original manufacturer’s warranty has expired. And it’s much easier to get a shop to repair your vehicle, and not to mention fit the repairs into your household budge, if you have vehicle protection covering the costs. A huge benefit to having extended warranty coverage for your car is that you have a trusted group of professionals that have your back any time that your vehicle goes into the repair facility. It is a common notion that most drivers hate taking their car in to be repaired. Obviously these drivers are going to be upset that they are unable to drive their vehicle and are already missing work to deal with the mess of a breakdown, once you factor in the fact that finding a trusted mechanic that will not overcharge you or perform unnecessary repairs to make a buck, you’ll see why vehicle protection is a safe bet. 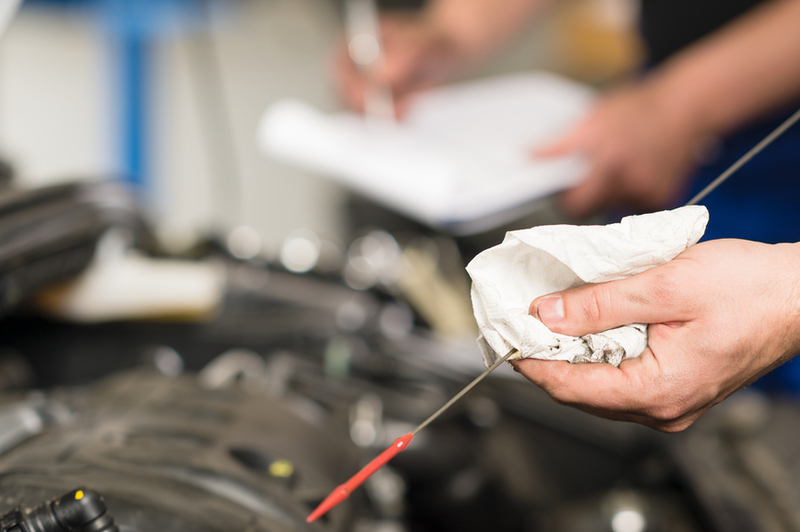 You may even be able to get a better deal from the mechanic when you have this coverage, as it’s not uncommon to have an expert evaluate the claims and costs of repair, which encourages all repair facilities to keep their prices in check and ensure that you aren’t having work performed that you don’t need done. This means a lower out-of-pocket expense for you, a higher chance of finding a facility that you can trust and use in the future, and a shorter time before you can get back on the road again and back to what you really wanted to be doing really want to be doing. There are many benefits to extended vehicle protection, and Endurance is the nation’s premier provider. Endurance has been saving drivers thousands on auto repairs for years and can do the same for you. With 24/7 Roadside Assistance, Towing Service, Rental Car, Trip Interruption Benefits, and more, any driver on the road today that doesn’t have Endurance is gambling in a game that had the odds stacked against them. If you would like to know more about Endurance Vehicle Protection and get your free estimate on how little coverage will cost you and how much you can save, give us a call today!